Lizbeth graduated with a B.A. in English from the University of California at Riverside in the early 70’s. 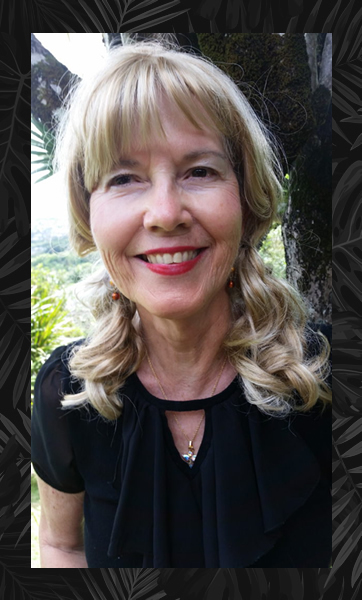 After moving to Hawaii a few years later, she freelanced as a writer part time, resulting in nearly 150 nonfiction magazine articles published in local and regional magazines. For fourteen years, she was employed as a dispatcher for two military fire departments on Oahu. Her true-crime memoir Angel Hero grew out of that experience. Currently, she is collaborating on a screenplay adaptation of her book. She wrote the lyrics for a song, also titled Angel Hero, music by John Valentine (uncle of Bruno Mars) that was demoed in Nashville and is for sale on iTunes and Amazon. She lives with her fiancé, Barry, in lush Manoa Valley above the University of Hawai'i.